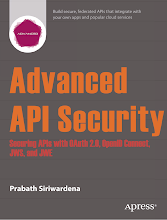 IP protocol lacks error reporting mechanism and hosting/managing queries. To compensate ICMP protocol comes to the role as a companion to IP protocol giving following two services. 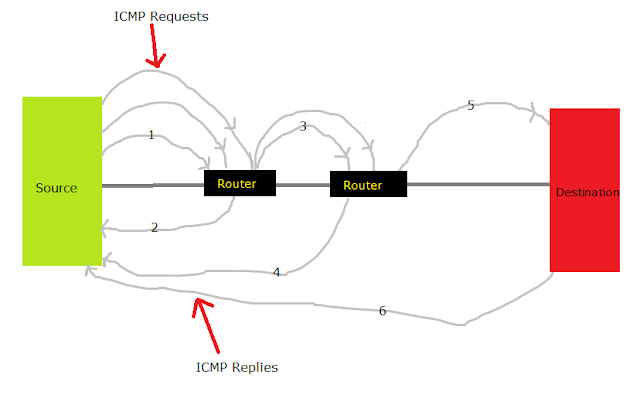 ICMP is a network layer protocol as IP is, so one would suspect whether ICMP messages are passed directly to the data link layer. The answer is no. ICMP messages are first encapsulated inside ip datagram and then passed to the below data link layer. Following image clearly shows you how it happens. 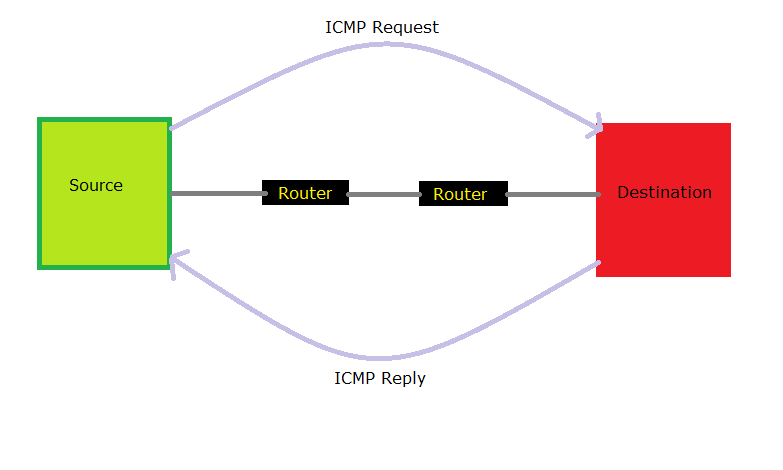 ICMP acts as error reporting protocol it does not correct errors, error corrections are done by the higher level protocols. ICMP always sends the error messages to original source. There are five types of error messages as listed below. ICMP can also diagnose network problems through query messages. There are two pairs of query messages used for this purpose today. 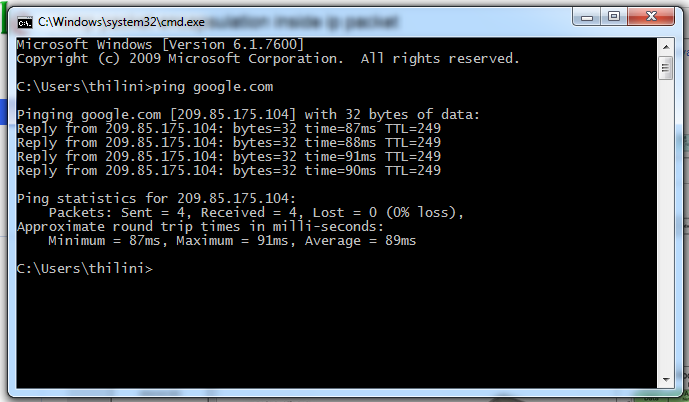 ping program can be used to find out whether a host is alive and responding. 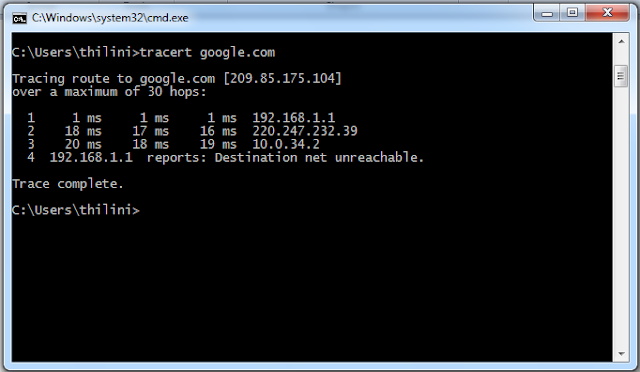 The source host sends an ICMP echo request message, if the destination host is alive it responds with ICMP echo reply messages. traceroute progam in unix or tracert in windows can be used to trace the route of a packet from source to destination. A secret key is generated and only known by the sender and the receiver. Sender encrypts the plain text in to cypher text using the shared key and sends it to the receiver. After Receiver receives the encrypted message he/she decrypts the message using the shared key and grabs the original plain text (have a look at the image for a better understanding). * an initialization vector to chain blocks.